Updates should allow business users more flexibility, while increasing security and performance. 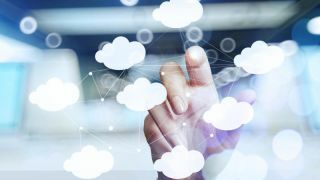 Google has just announced a new batch of updates for its Google Cloud Platform, which should allow business users more flexibility, while increasing security and performance. Google sees context-aware access as an ‘innovative approach’ to access management. It allows businesses to set up and enforce granular access to GCP APIs, resources, G Suite, and third-party SaaS apps. The access can be based on a user’s identity, location or even the context of the request. “This increases your security posture while decreasing complexity for your users, giving them the ability to seamlessly log on to apps from anywhere and any device,” Google says. These access capabilities are currently available for select users through VPC Service Controls, and are coming soon for customers using Cloud Identity and Access Management (IAM), Cloud Identity-Aware Proxy (IAP), and Cloud Identity.